Michelle has been in education for more than twenty five years as a teacher, senior manager, LEA consultant and trainer. Her dynamic and energetic approach means that she is particularly proactive in empowering people to create outstanding learning environments inside and outside the classroom. 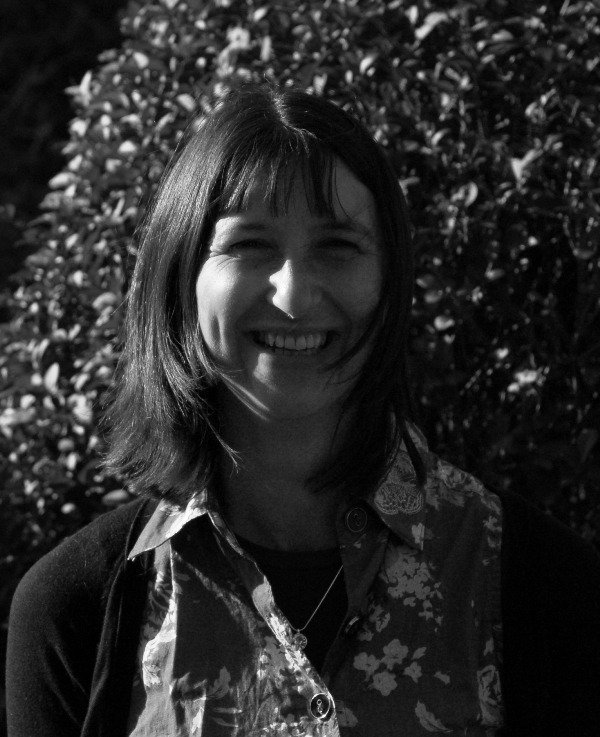 Michelle particularly specialises in areas such as play, motivation and engagement and combining the standards agenda with stimulating, creative teaching approaches to ensure young people achieve, can think for themselves and be independent and self motivated. Michelle runs INSETs and follow up work on Building Better Learners. She has coached hundreds of teachers and teaching assistants in dozens of schools and has observed hundreds of lessons. Michelle has a proven track record of supporting staff to improve their everyday practice and move towards outstanding and beyond. Ofsted have inspected a few of the schools since or during her work and a significant number of teachers have been graded outstanding. Furthermore head teachers are reporting that the staff are consistently outstanding in their practice. Michelle offers a range of courses including Outstanding Teaching, Building Better Learners, Positive Playtimes, Playground Games, Games for Early Years, Circle Time, Emotional Intelligence. Behaviour management, Pupil Voice including setting up school councils and improving school councils. Training for Teaching assistants and Nursery Nurses including working with small groups and behaviour management. Training for lunchtime supervisors including positive playtimes and behaviour management. Michelle is Director of Primary Services for MALIT.